Soooo my first attempts at blogging died off. I just took a small break for about a year or so. But, in my defense, my shop has been quite busy and I have been focusing on other personal projects too. I suddenly have a renewed sense of ambition due to my new found love of Pinterest. I have felt very inspired by all of the lovely ideas that I have found on Pinterest and have wanted to share some of them with my friends and customers. I will be off to Pat Catan's this week for the third time this week to gather supplies for this project. 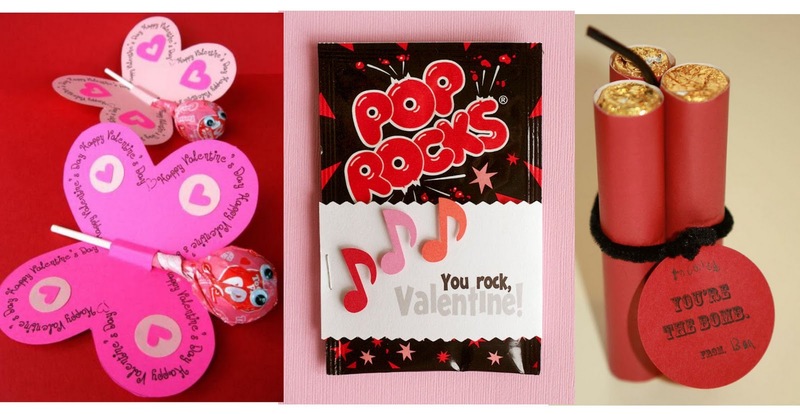 Here are some of the other wonderful Valentine's Day ideas that I found courtesy of Mudpie Studio. (Follow the link and look at all of them so that you can make just one trip to the craft store this week :) Mudpie Studio really went out her way to find some clever ideas on Pinterest for valentines and coordinating candy/food gifts. Here are just a few that caught my eye, but visit her site for a comprehensive list. Also, note her advance planning, she posted this list on December 31st! 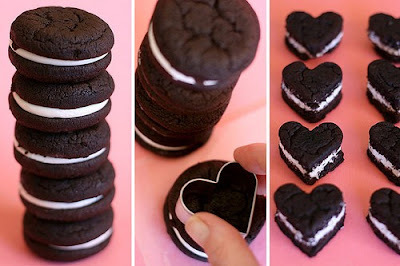 I also found these wonderful Valentine Treats on Pinterest from Bakerella (such a great name by the way). She is kind enough to go through step by step instructions on how to make red velvet whoopie pies from scratch and then she unveils the perfect shortcut! Using Oreo Cakesters, which are absolutely divine, she simply uses a small heart cookie cutter and voila! A smart Pinterest follower suggested rolling the sides in sprinkles to add even more pizazz. 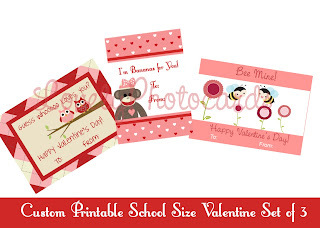 Finally, if you are looking for some cute valentines, I have a small but cute selection in my shop with sock monkeys (of course), owls, birds, and bees.